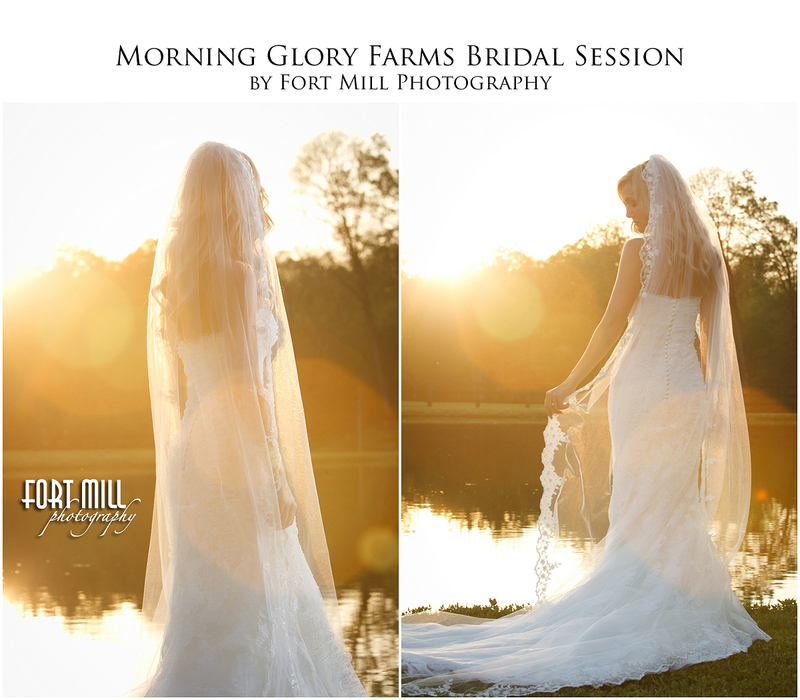 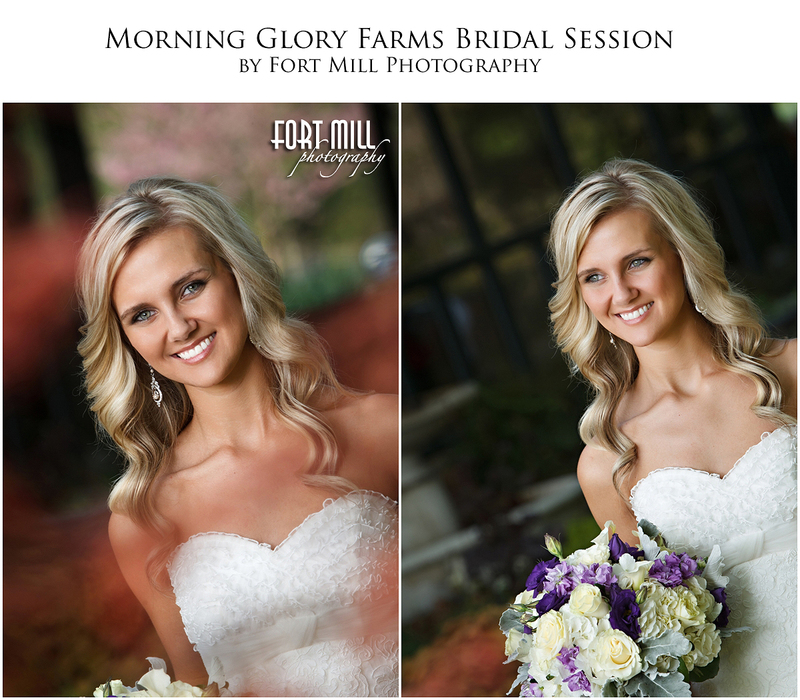 Courtnie’s Bridal Session was our first visit to Morning Glory Farms in Monroe. 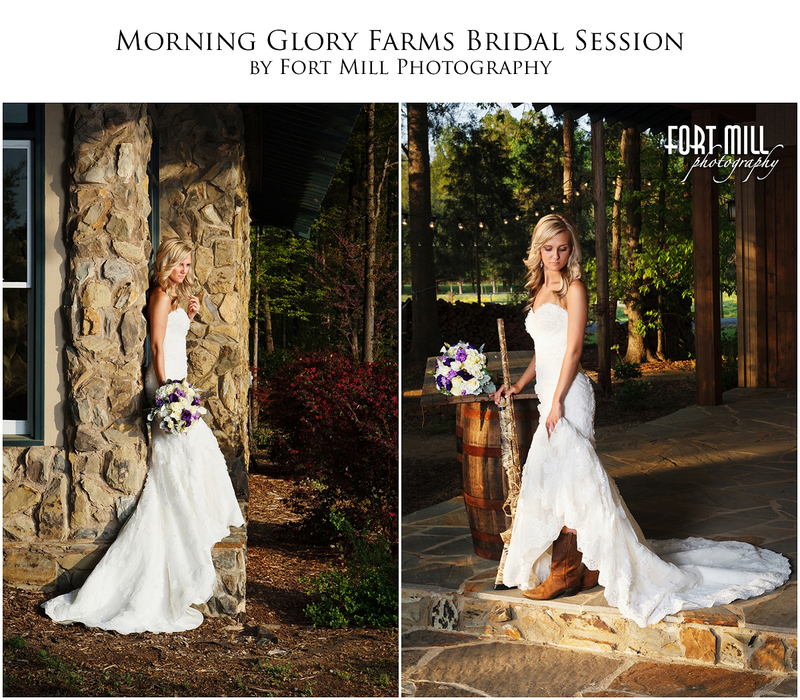 We loved the location, there was a photographic opportunity in every direction. 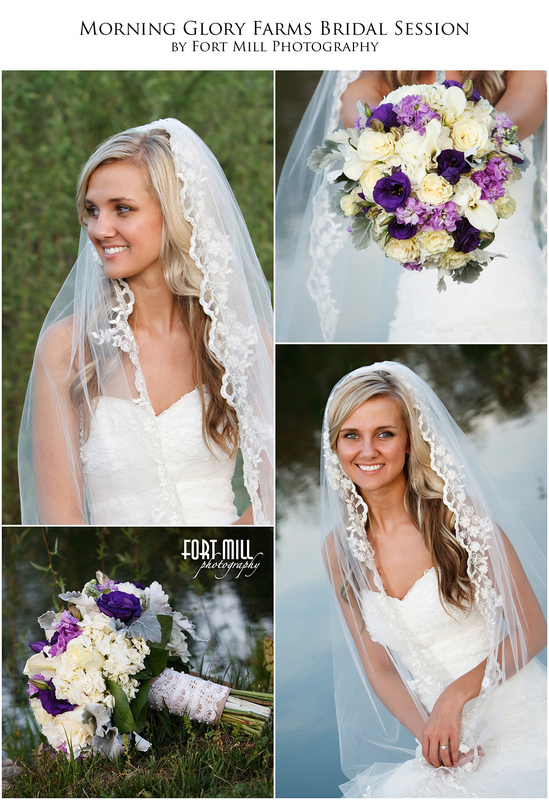 It was a perfect fit for Courtnie. 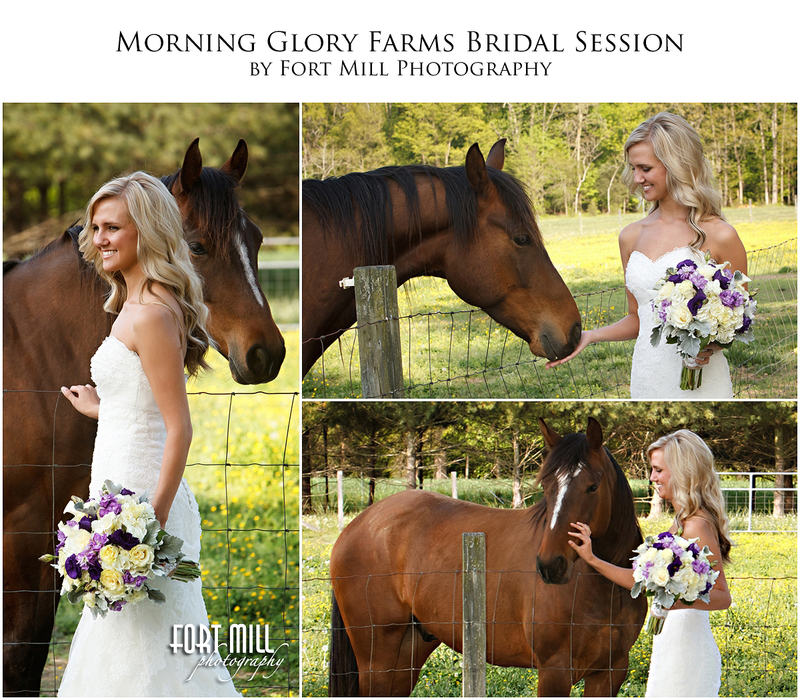 She loves horses, rustic settings, hunting and fishing. 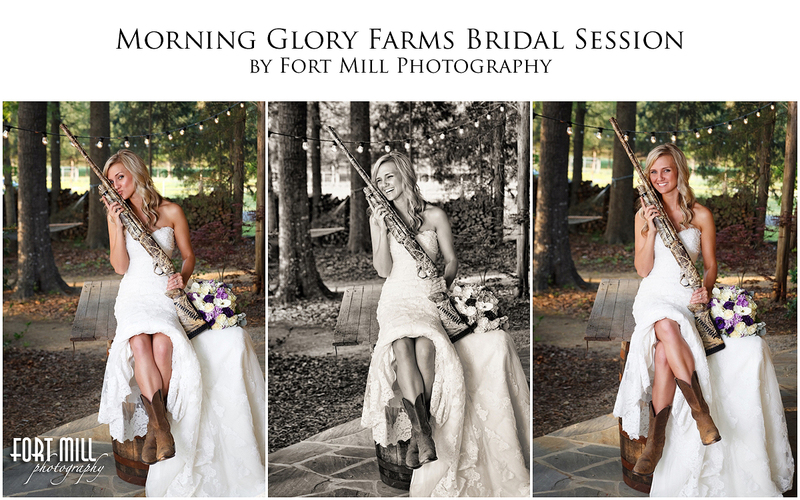 We even took an opportunity to add a couple fun shots with a gun and boots especially for her fiancé Bryan. 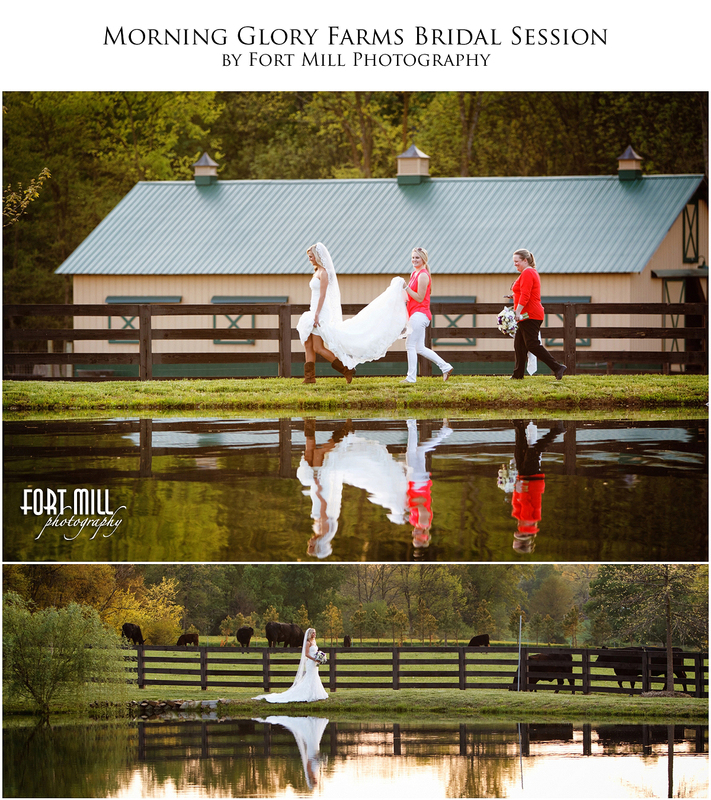 This past weekend we photographed Courtnie and Bryans Wedding at The Farm so stay tuned for many more GORGEOUS photos at this wonderful location.